The Badger Boosters held their annual athletic banquet Sunday evening at the Peppermill in Valentine. Several special awards were given out during the occasion. The Business and Professional Women’s award for the top female athlete was awarded to Grace Robison. The Bill Raubach awarded to top male athlete was given to DJ Stephen and Jordan Kelber. 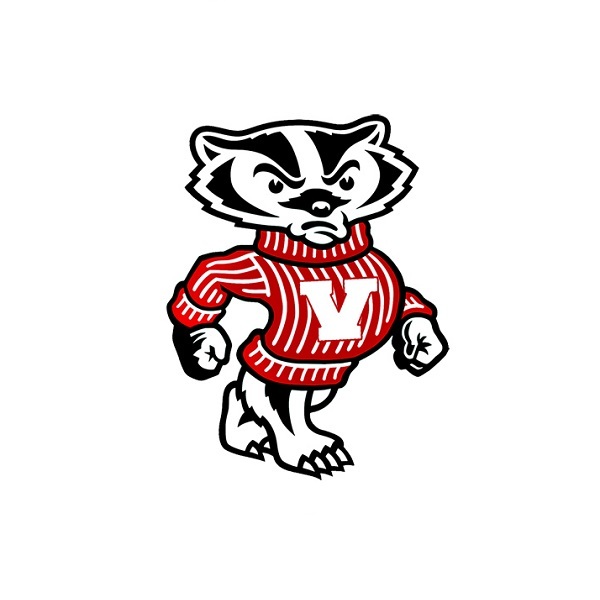 Four Badger athletes were recognized for 12 sport letters during high school careers; Jordan Kelber, Grace Robison, Garrett Long and Kooper Reece. The Badger Booster Fan of the Year award was given to Scotty Millard. The KVSH Radio Heart Award and $250 Scholarships were awarded to Trevor Ormesher and Grace Robison. KVSH Radio would like to congratulate all the athletes at Valentine High School and look forward to broadcasting some of the 2018-19 sports year.